Charles Clement acts as the president and CEO for his company SEARHC, located in Alaska. In his free time, Charles Clement enjoys several hobbies, including running. According to a recent study performed at the University of Arizona, individuals who run multitask more readily and have higher levels of concentration. The study went on to say that the area of the brain with unfocused thoughts is not as active in individuals who run regularly. 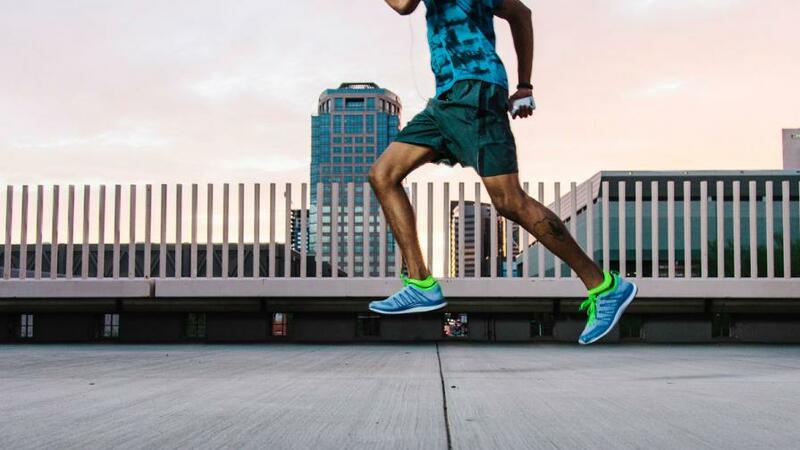 It is believed that running engages the brain so much as the runner faces changing surfaces (such as grass to pavement), avoiding obstacles, and dealing with thinking on the fly. This prepares the brain to react more readily, putting to use skills that are essential in navigation and focus. Although researchers do not believe that running alone will improve one’s intellect, the consequences of how the brain needs to focus while participating in this sport carry on to other facets of life, including work and time management. This entry was posted in Charles Clement, Sports and tagged Better Concentration, Running on January 18, 2017 by charclement. For nearly two decades, Charles Clement has been leading a successful career in the healthcare industry. He started his career as an account executive for Aetna US Healthcare in Anchorage, Alaska, and now leads the Southeast Alaska Regional Health Consortium (SEARHC) as CEO and president. In his free time, Charles Clement enjoys running. When it’s cold out, many runners are discouraged from maintaining their normal routine, but this doesn’t have to be the case. As temperatures start dropping, setting regular running plans with others is a great way to maintain motivation. This turns running into a social activity and, rather than answering only to themselves, runners will have to answer to their running group or partner. Beyond this, runners can make their cold-weather runs easier by running into the wind at the beginning. Doing so means the wind is at their back during the second half of their routine and prevents chills and colds. Cold-weather running also requires the proper clothing. It’s important that runners do not overdress for a cold run. Although layers and thick clothing may seem correct, the body warms up when running and these heavy clothes can easily become too warm and cumbersome. 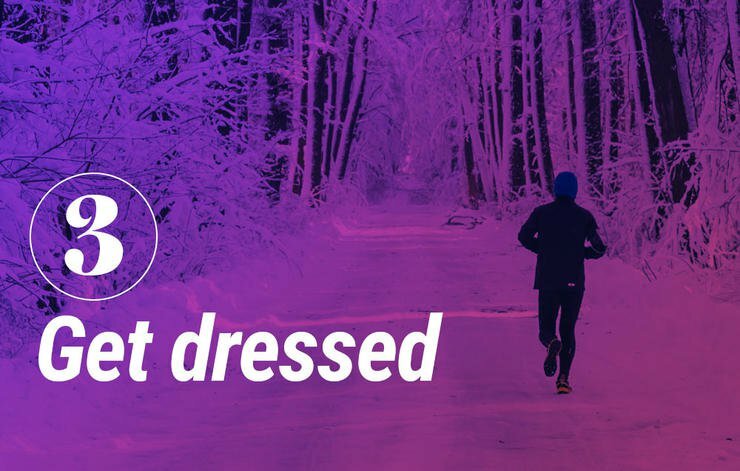 Typically, runners should dress as if the weather is 20 degrees warmer. Thin layers allow air to breath around the body more and protect against wind while pulling sweat away from the body. Runners will also need good gloves or mittens, socks that keep the feet warm while removing sweat, and a hat. Despite the cold, runners also need plenty of water to stay hydrated. This entry was posted in Charles Clement, Sports and tagged Charles Clement, Cold Weather, Running on January 5, 2017 by charclement. Charles Clement leads the nonprofit health organization SEARHC, which serves 18 Native communities in Alaska. As president and CEO, he is responsible for developing both long- and short-term goals for the betterment of the tribal communities. During his spare time, Charles Clement keeps active and healthy by running. To get the greatest benefit from running, runners must develop good form. Running with good form also helps protect runners against injuries. One way to improve one’s form is by perfecting the foot strike. It is important to keep a straight line from the hips to the point where the foot lands. This reduces strain from aggressive over-striding. To avoid shoulder and lower-neck strain, runners are advised to drop their shoulders and allow their arms to swing loosely at their sides. Keeping the arms too close to the body limits the arm-swing, which requires the runner to exert more energy with each stride. Proper breathing is also key. Belly breathing – when the abdominal area expands during inhalation and contracts during exhalation – should be the goal when running. This technique enables the lungs to function at full capacity, giving runners the maximum-possible oxygen uptake. This entry was posted in Charles Clement, Sports and tagged Charles Clement, Running, Technique on September 28, 2016 by charclement.